Museum of South Texas History - Volz & Associates Inc. 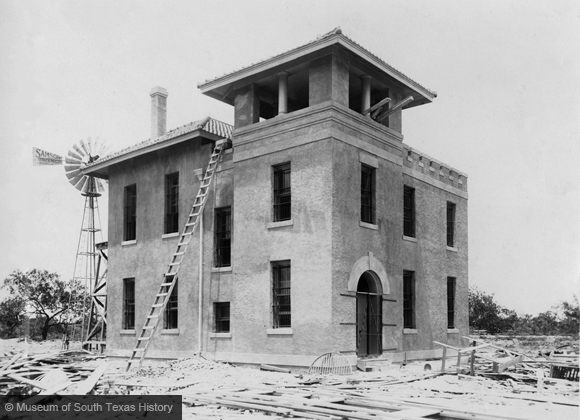 This stucco-covered brick building originally served as the Hidalgo County Jail with living quarters for the jailer on the first floor and iron cells for prisoners on the second. 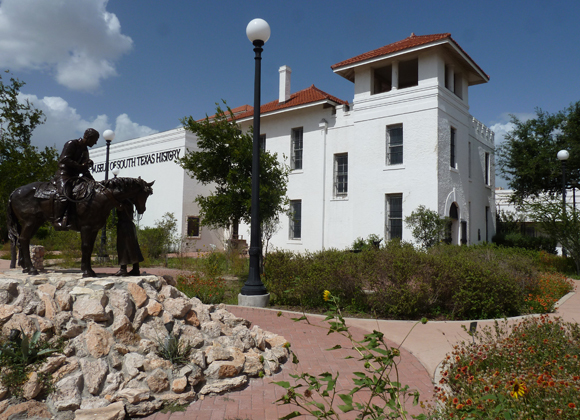 After 1925, the building became the Edinburg City Hall and was subsequently used as a fire station before being leased to the Museum of South Texas History. 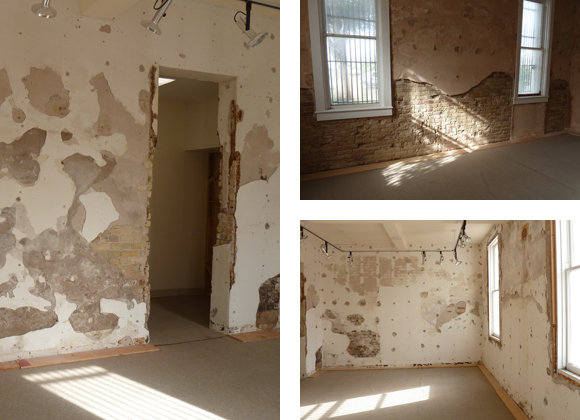 The building has a multitude of problems including rising damp that has destroyed much of the original interior plaster. Volz & Associates prepared a Master Plan outlining the building's needs and establishing a phased restoration plan based on limited available funding. In 2008, the Museum completed the initial phase of work, including repair and replacement of the clay tile roof. The proposed future phases of work will fully restore the interior and exterior of the Museum and provide a memorable experience for visitors learning about the unique history of South Texas.